Click the images for a better look. 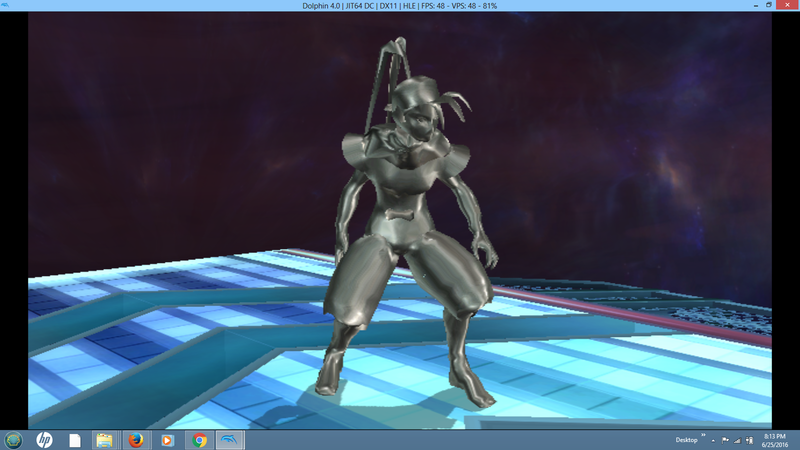 Hi its me TheBlueBlur and I ported V-Joe over Sonic and Marth. I ported Sonic with a PAL Marth.rel and if you has a NTSC Marth.rel I could then put this in this hack and NTSC players can play V-Joe over Sonic then. V-Joe over Sonic is 99% perfect except the final smash, its weird. BTW I did ask permission to make this so don't go reporting this. 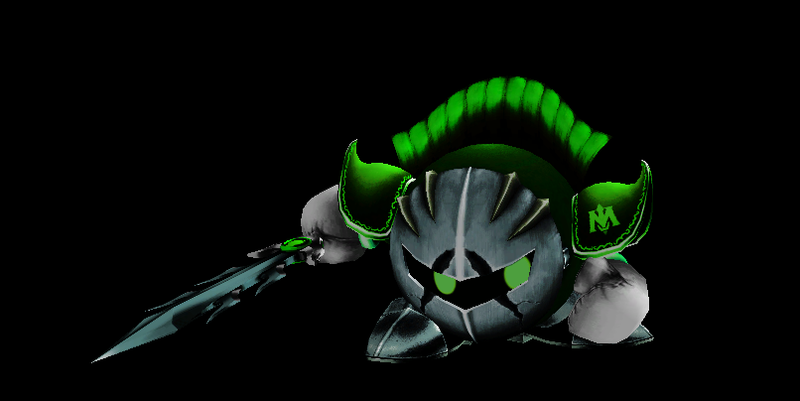 I couldn't give him the same graphics like the one over Captain Falcon but over all i managed to get some other effects. 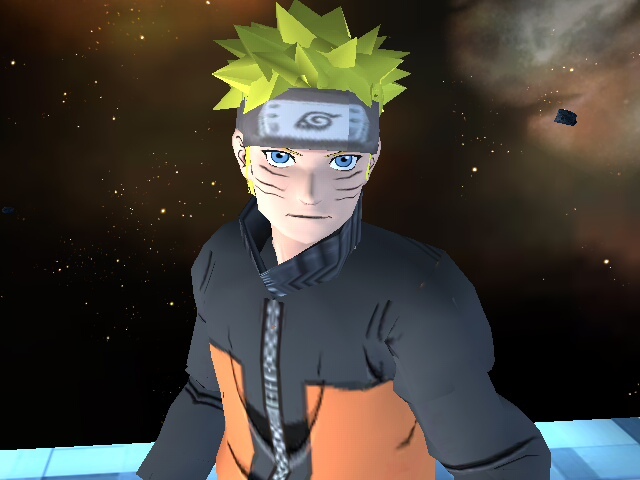 Good for Main Menu or a Clannad Stage. 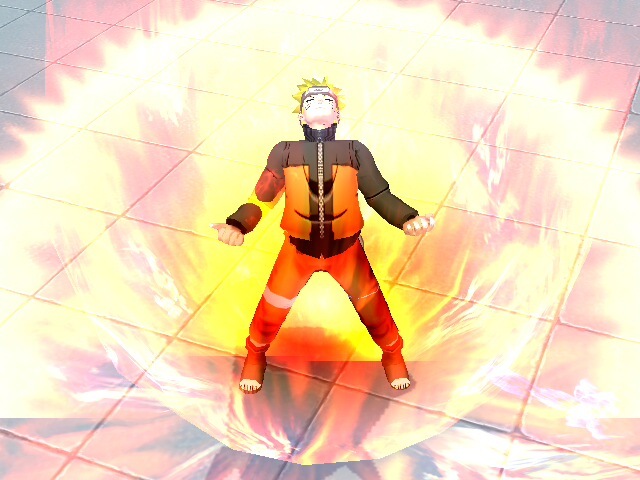 Good for Main Menu or Clannad Stage. I will make a Clannad Stage in the future. I personally have it as my menu's theme song. Not looped cuz it's a victory theme for Peach. BlueBreon's Flygon with no Tail Flame. Now it really is Flygon. All credit to BlueBreon. All I did was make the tail flame "go away". 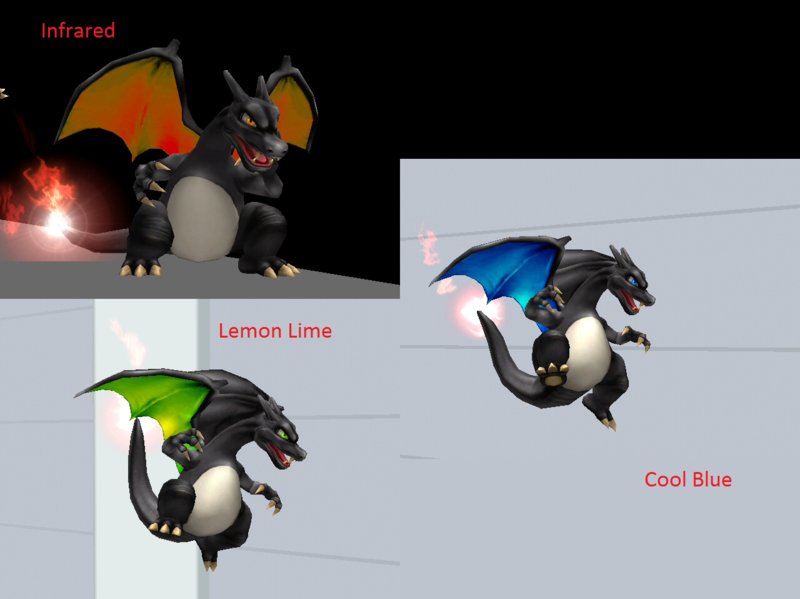 The first pic shows the cool recolors I made. 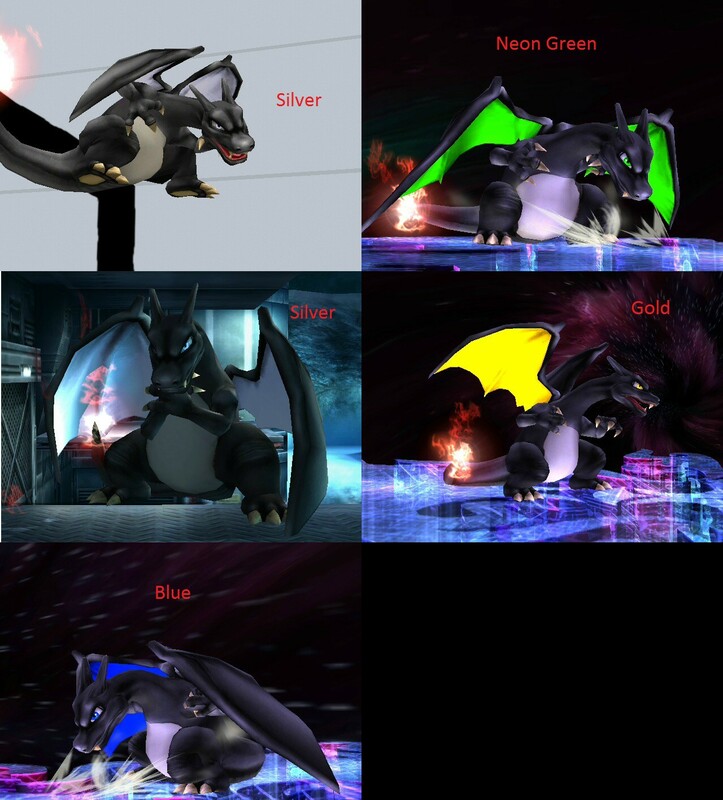 The second pic shows the other plainish shade of recolors made. Click on the images to view it larger. 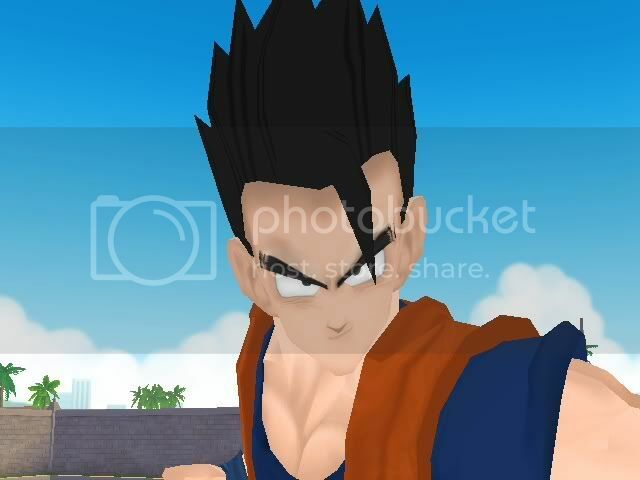 First Pic: SSJ1 Teen Gohan when he trains with his dad in the Hyperbolic Time Chamber. 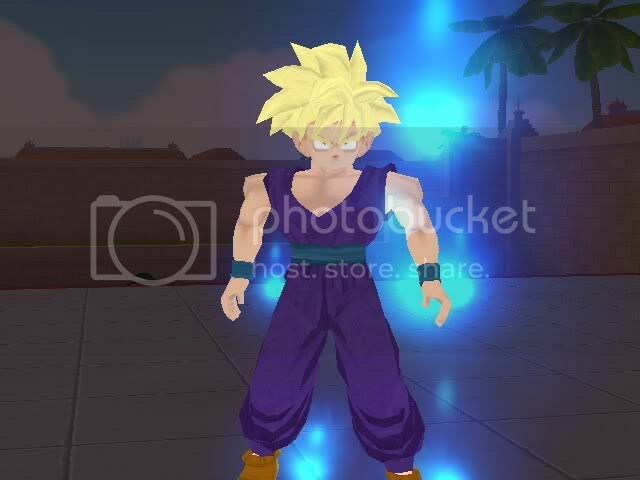 Second Pic: SSJ1 Teen Gohan when charged up. 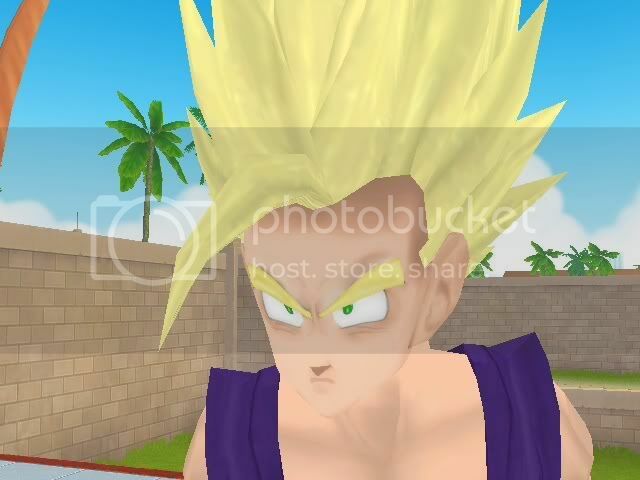 Third Pic: SSJ2 Teen Gohan when charged up. 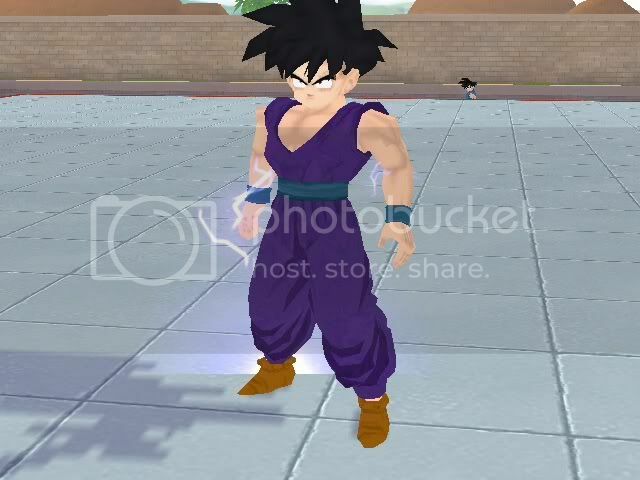 Just as xxgbcxx's Teen Gohans these don't have shader issues and it has a metal texture. 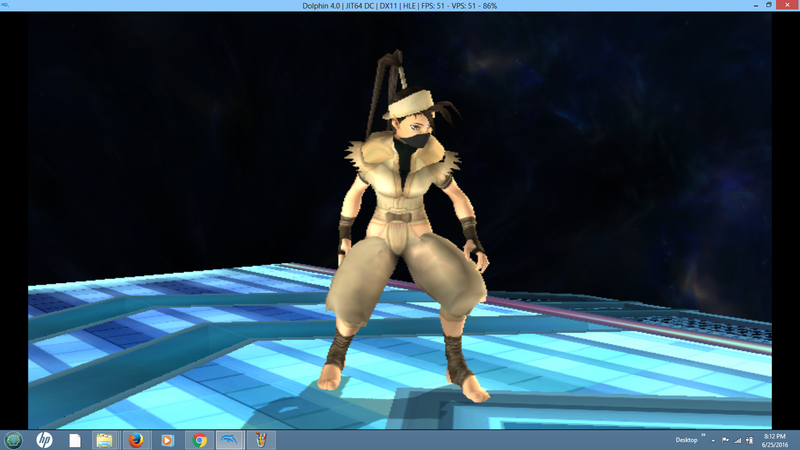 No glitches and rigged. NOTE: FitPurin04.pac/pcs MAY OR MAY NOT WORK for some reason. 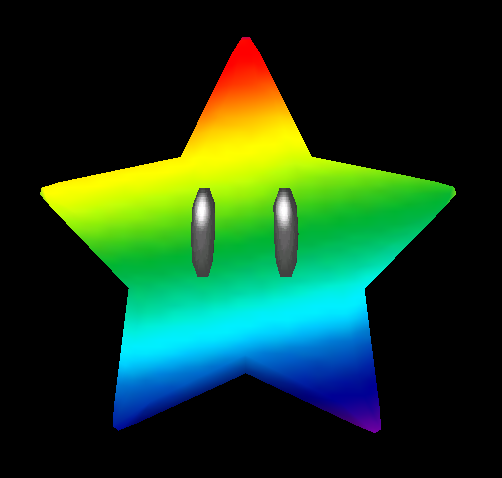 I made recolors of TommoPuppy's Random vertex to match Random's colors in Brawl. Now you can play as Random! The .zip file has the files already renamed to the correct color, so just drag and drop! The reason I put two of the same pics is because one is imgur and one is imageshack. Imgur works for some people, but not all. Same with imageshack. So I included both. 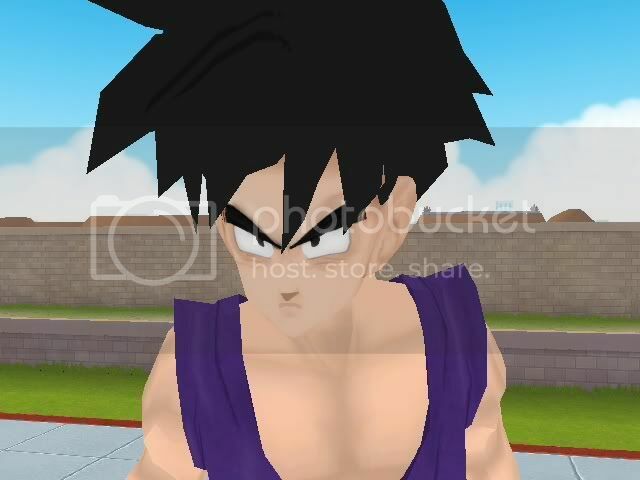 Updated with the new moveset, a new SSJ4 texture AND a new ssj2 vertex! I vertexed a smokeball trophy and ported it over Smokeball. I had to adjust it(set to ground-level). It's textured as a blue Nike football. READ FULL DESCRIPTION OR YOU WON'T BE ABLE TO FULLY ENJOY THIS AWESOME STAGE! Welcome to the world of Basketball! What I bring today is an epic revamp of Libertyernie's Basketball court. 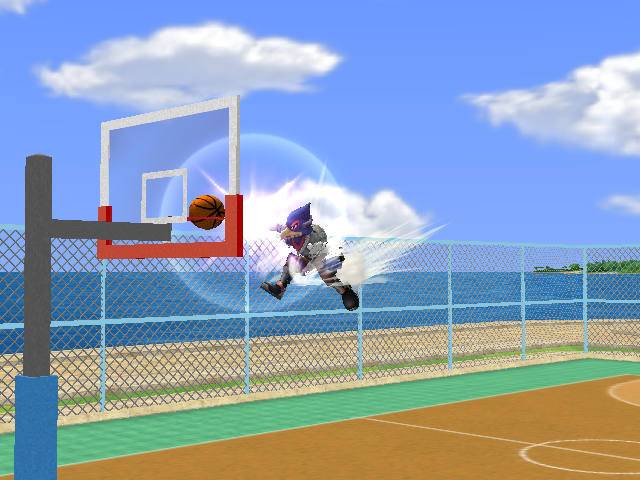 In this version (besides texture edits by me and a complete collision revamp), a Basketball (that's put over the SmokeBall item) will spawn in the middle of the stage right in the beggining of the match. And with the given codes, they won't stick to the characters, won't produce smoke, and won't disappear as time passes. It will work just like an usual Basketball! You'll be able to play with your friends on 1-on-1 or 2-on-2 competition! There are two ways to replace the sandbag with the basketball, choose your favourite. OPTION 1: You can use the included REL file. 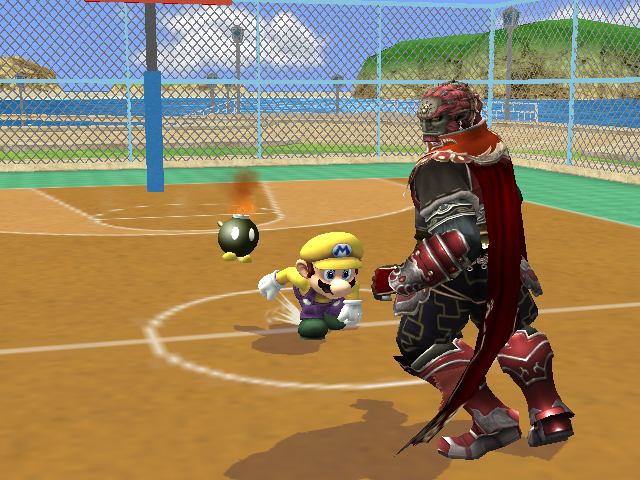 The REL file included is NEEDED to replace the Sandbag with a basketball if you don't want to use the option 2! The REL's set to port the stage over the stages from PW's SSS Expansion. 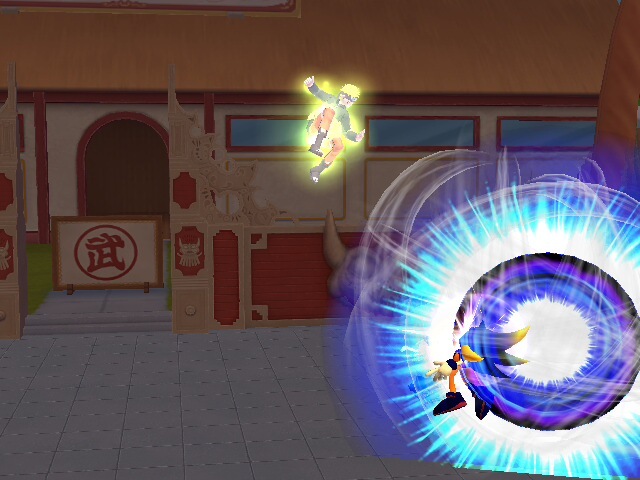 You can put it over other stages by following the instructions at http://opensa.dantarion.com/wiki/Stage_Module_Files. 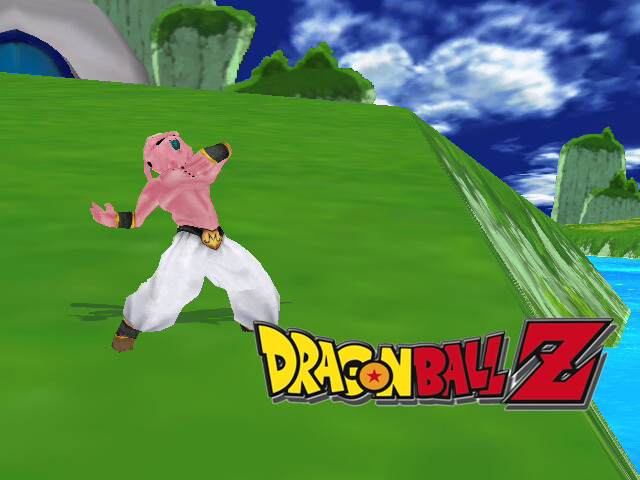 - Open BrawlBox, open common3.pac, go to ItmCommonBress, and replace ItmSmokeScreenBress for the one included in the download. If I forgot anything or it didn't work for you, PM me. 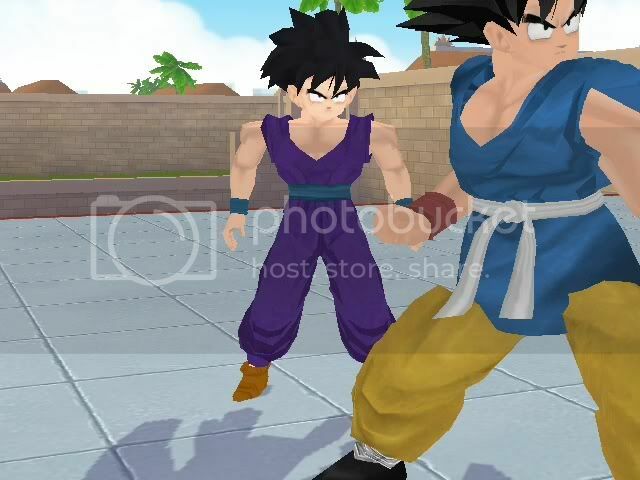 That picture is a pic from BrawlBox. 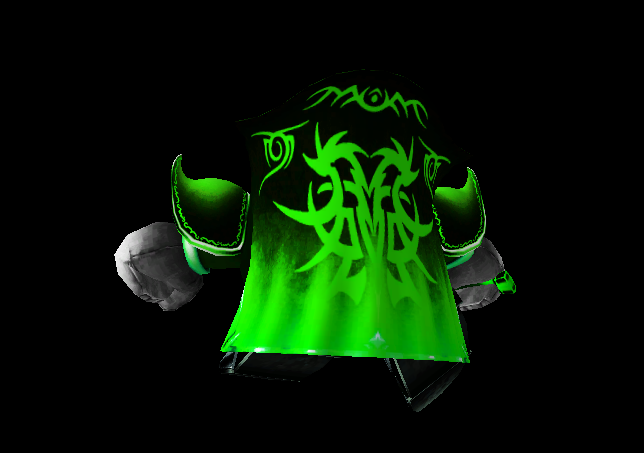 EDIT: Time Manipulation moves (like the Down B) do some crazy stuff in Brawl+. You have been warned! It's a archive already need to extract. 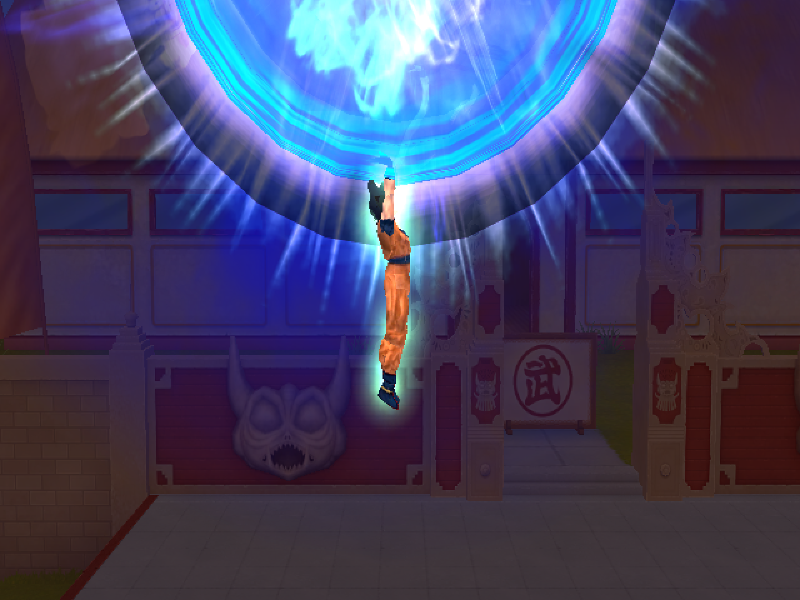 Maybe on the next version, i going fix the grap animation fix. "What do you mean when you say "Brawl version"? 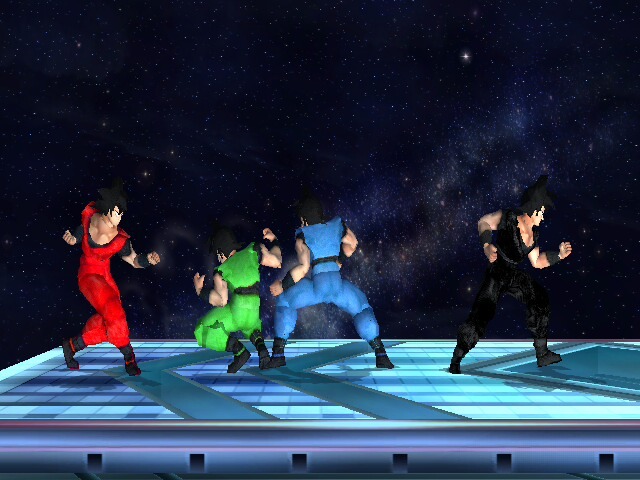 Brawl version it's exactly some like V.Joe was a character official Brawl, with the graphic SSBB. 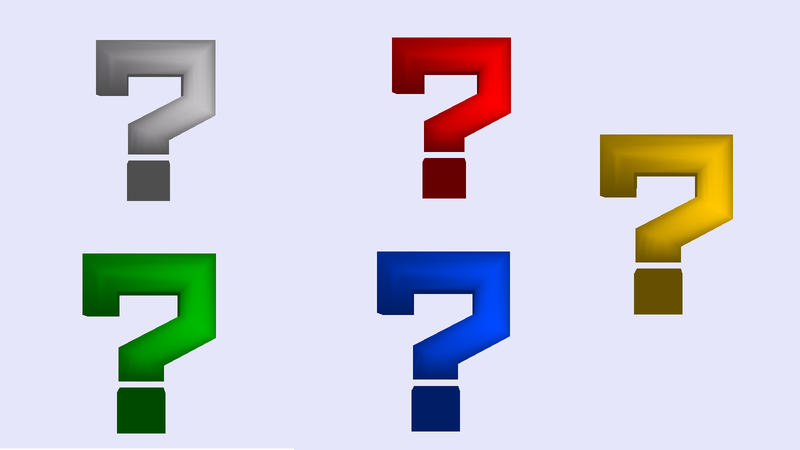 Example, i add more saturation on the color. Page created in 0.267 seconds with 137 queries.